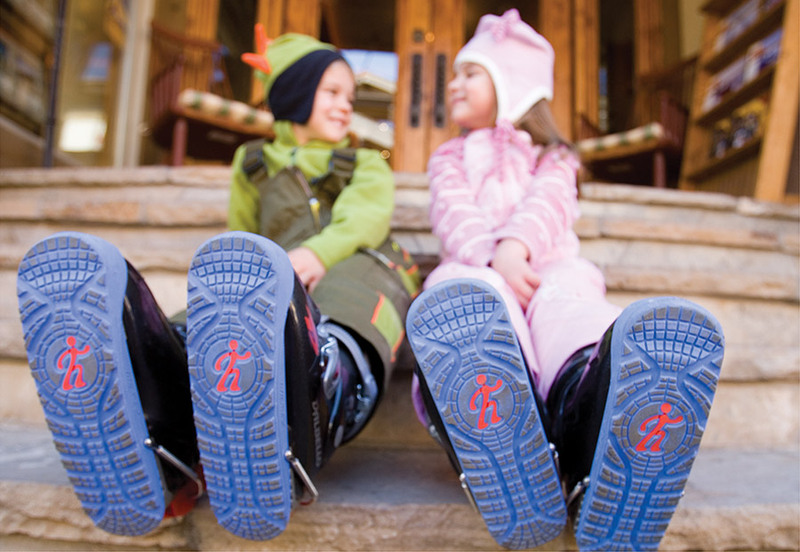 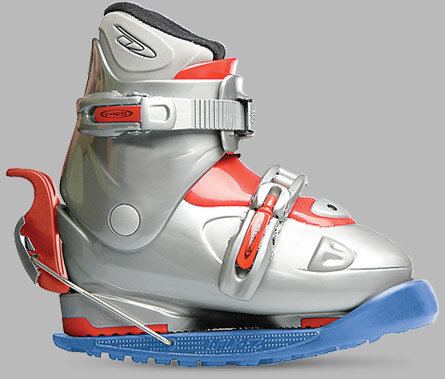 WALK-EZ was started by a skiing enthusiast who turned his passion for innovation into a commitment to make walking in ski boots easier, safer, and more comfortable. 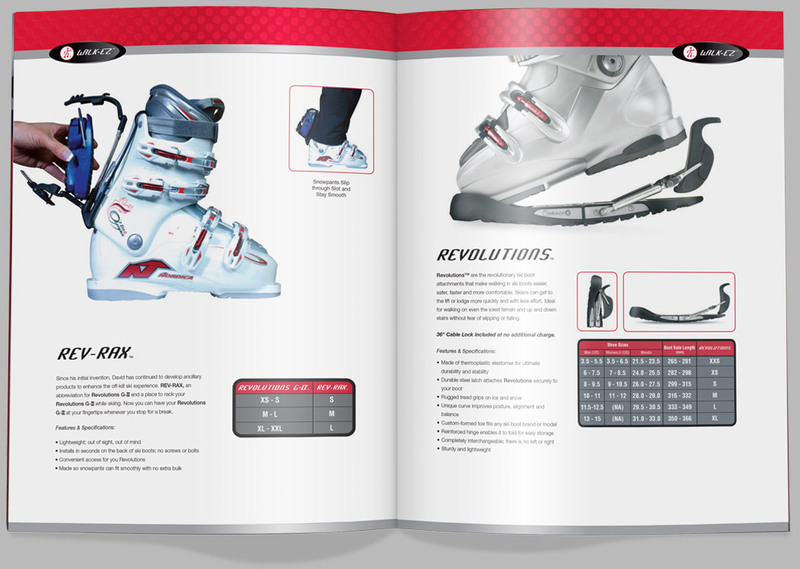 After launching their first generation of products geared toward hard-core skiers and pros, we were hired to evolve the brand and produce all new marketing material to launch their second generation of products to leisure skiers and families. 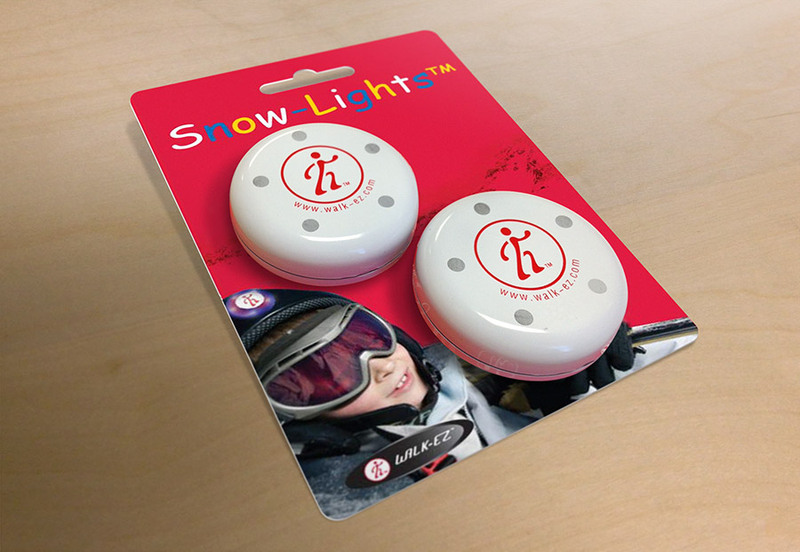 We developed all new material featuring the new generation of products and accessories. 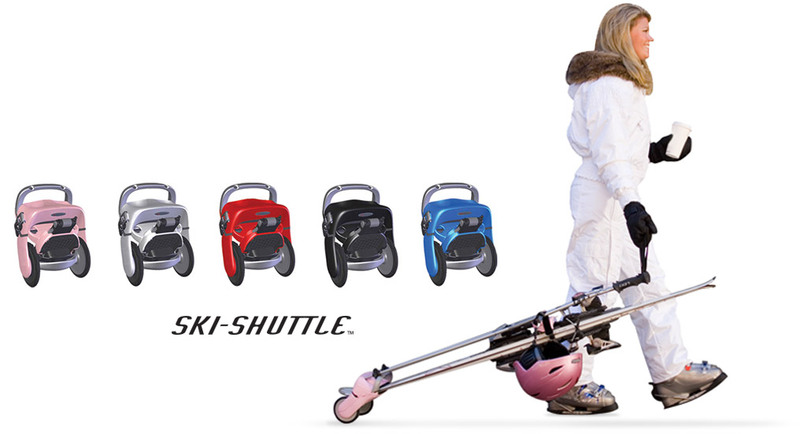 These targeted a wider demographic than the previous generation, spanning from hard-core enthusiasts to leisure skiers and families. 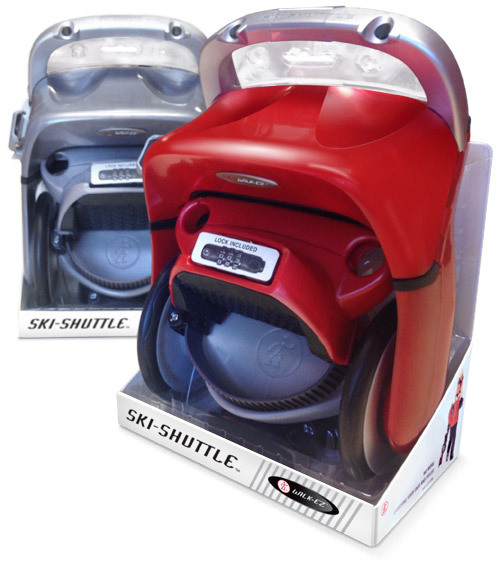 Working closely with a retail packaging company, we designed the new Ski-Shuttle package for its launch at the SnowSports Industries America (SIA) trade show. 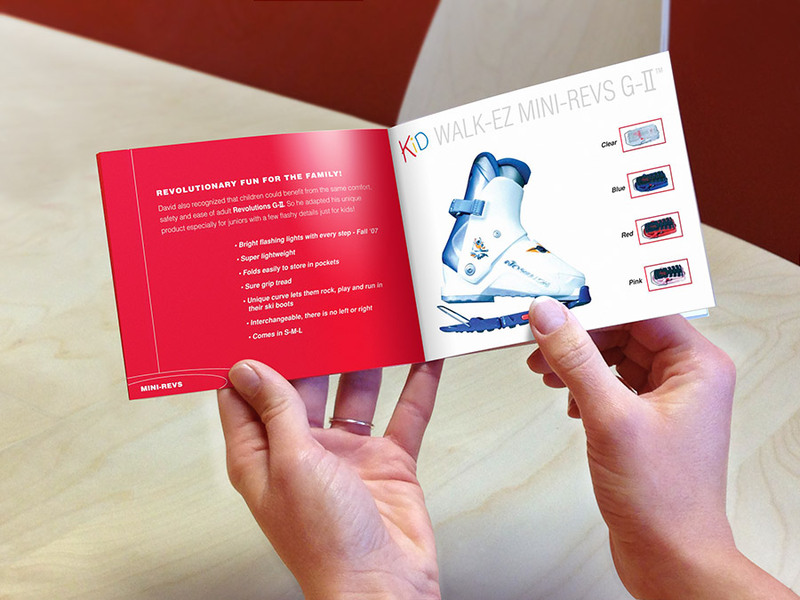 We utilized the back of the package to outline all the cool new product features, as well as easy step-by-step instructions. 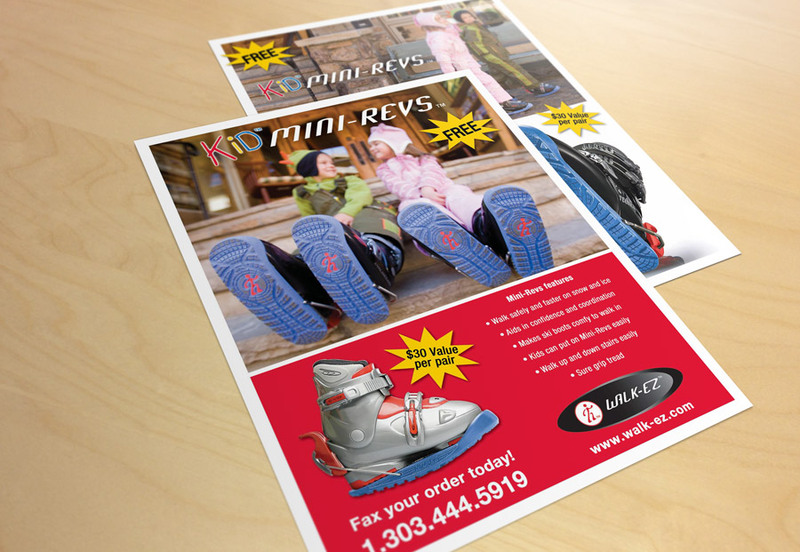 We produced all marketing material for the launch of the kids line – including brochures, fliers, packaging – by leveraging the overarching brand while giving it a more focused approach for this target audience. 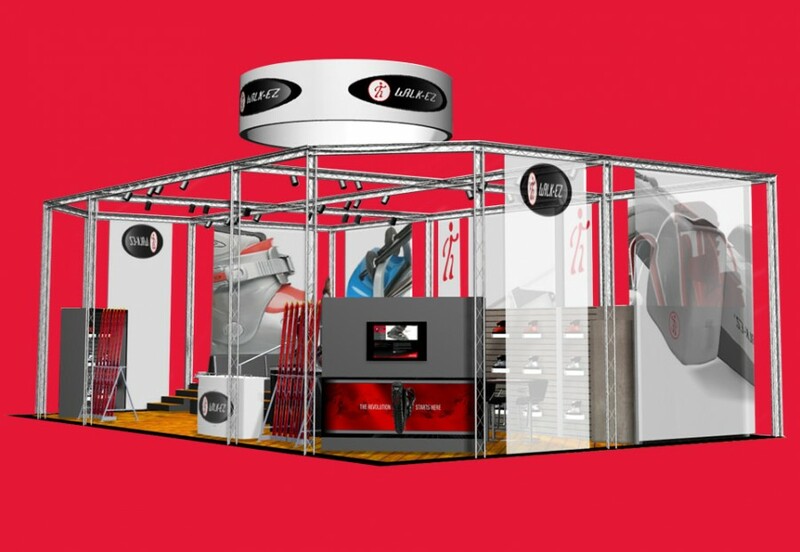 We worked with a trade show booth manufacturer to develop graphics to fit the chosen structure. 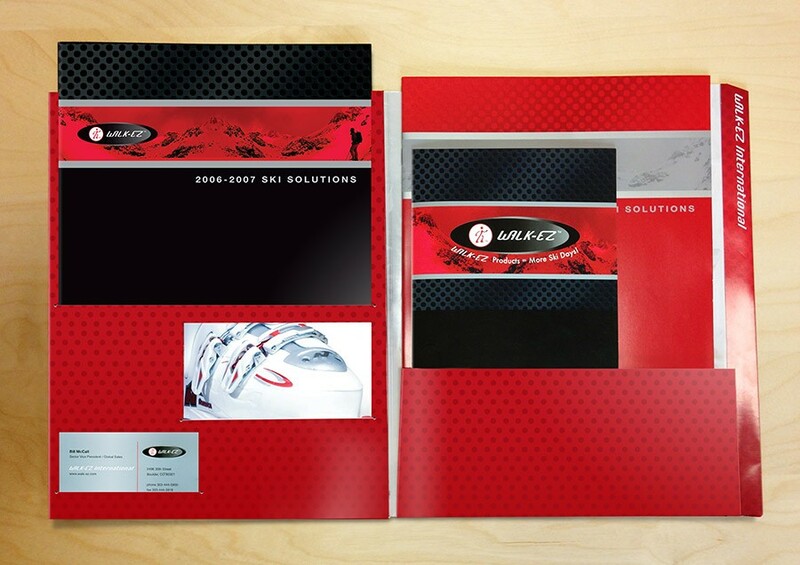 The result was a physical environment that supported and enhanced the existing brand. 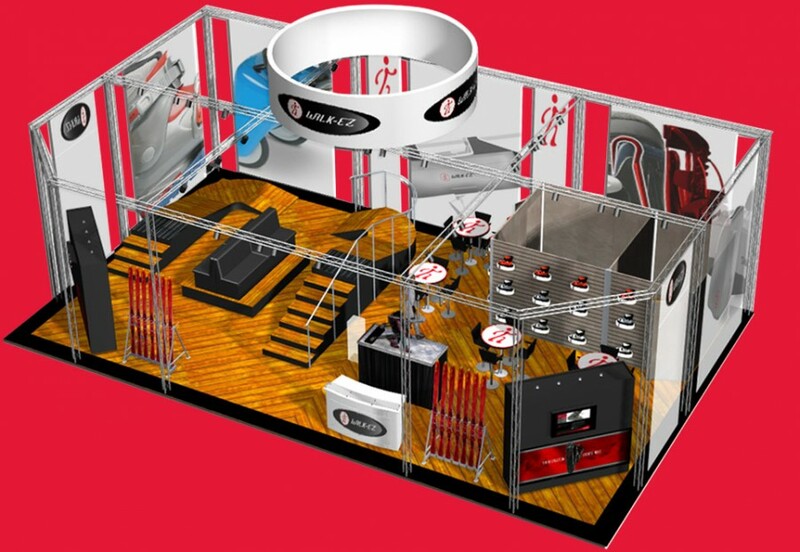 We also created supporting material to enhance the sales experience, including invitations to post-event vip receptions and specialty items and giveaways. 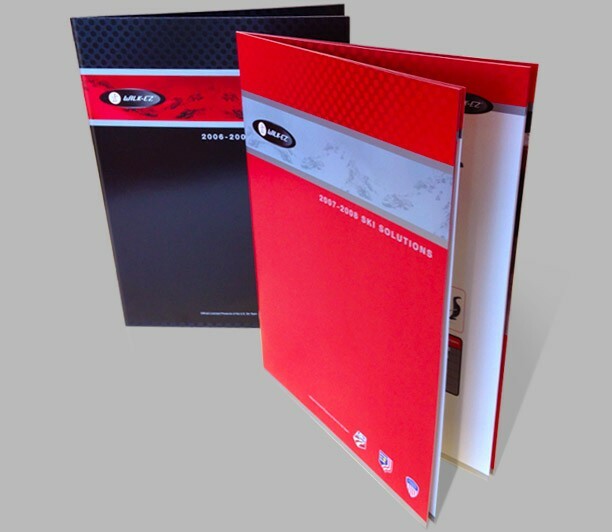 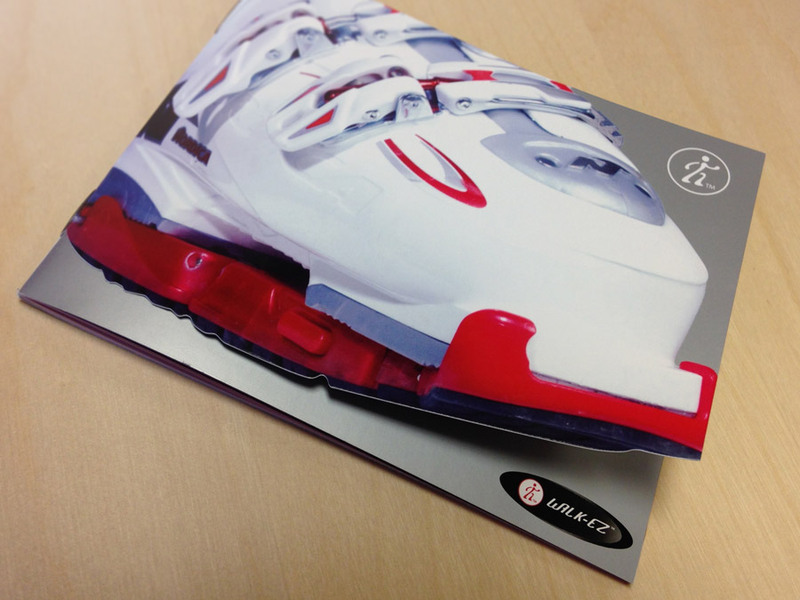 All new marketing material were developed in record time to meet aggressive product launch and trade show deadlines. 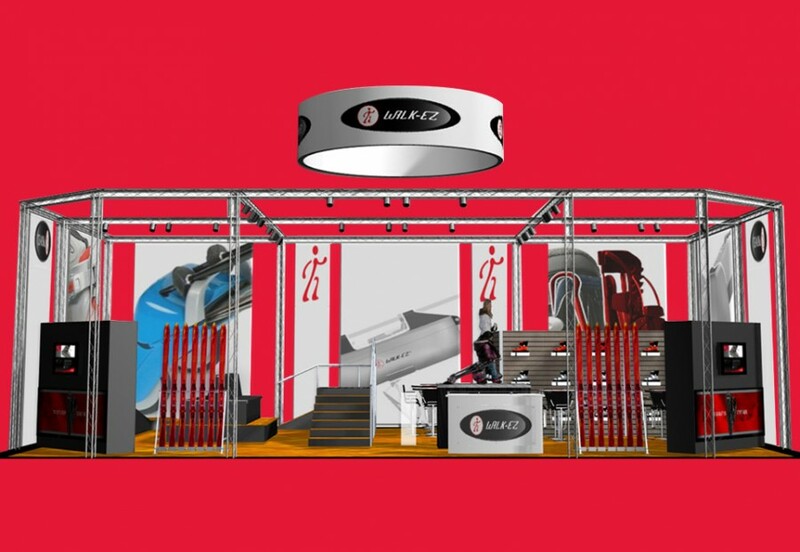 With innovative products and a bold graphic brand to support them, WALK-EZ commanded attention at various industry trade shows, gaining the interest of retailers and investors alike.